We take a proactive approach to investing in our community, and as such, do not accept unsolicited donation requests for financial or in-kind gifts. All of our funds have been allocated for the coming year to support organizations within our focus areas of giving. 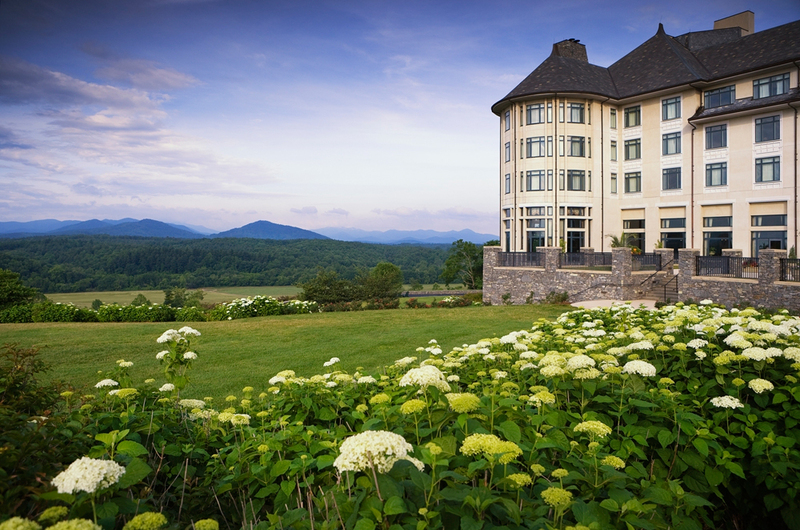 Biltmore is proud to partner with The Community Foundation of Western North Carolina (CFWNC). Find out if your organization may qualify for funding through CFWNC’s Grant Programs or through other Funders in WNC (Click on "Funders in WNC" PDF). We appreciate all of the work that local non-profit organizations do for Western North Carolina. For additional information on Biltmore’s involvement in the local community, please refer to our Community Impact Report.